Fresh off the release of the deluxe remastered edition of his mixtape KILT 2, rapper and producer Iamsu! 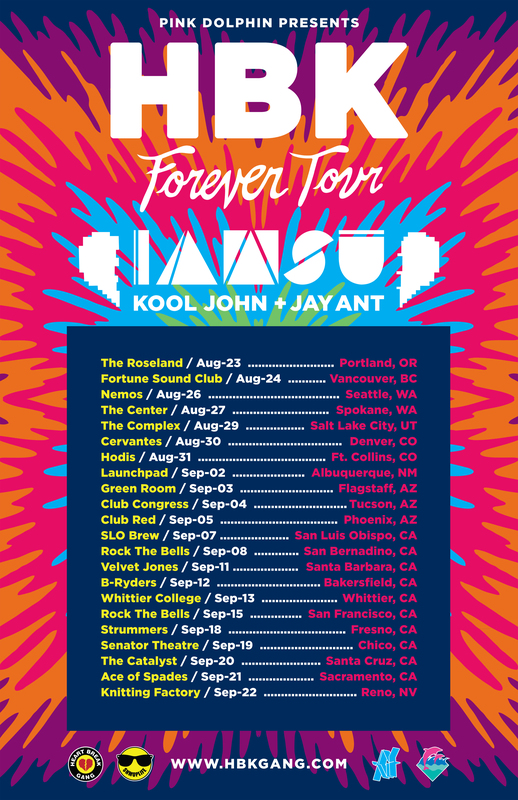 will be headlining the 23-city HBK Forever Tour, presented by Pink Dolphin. 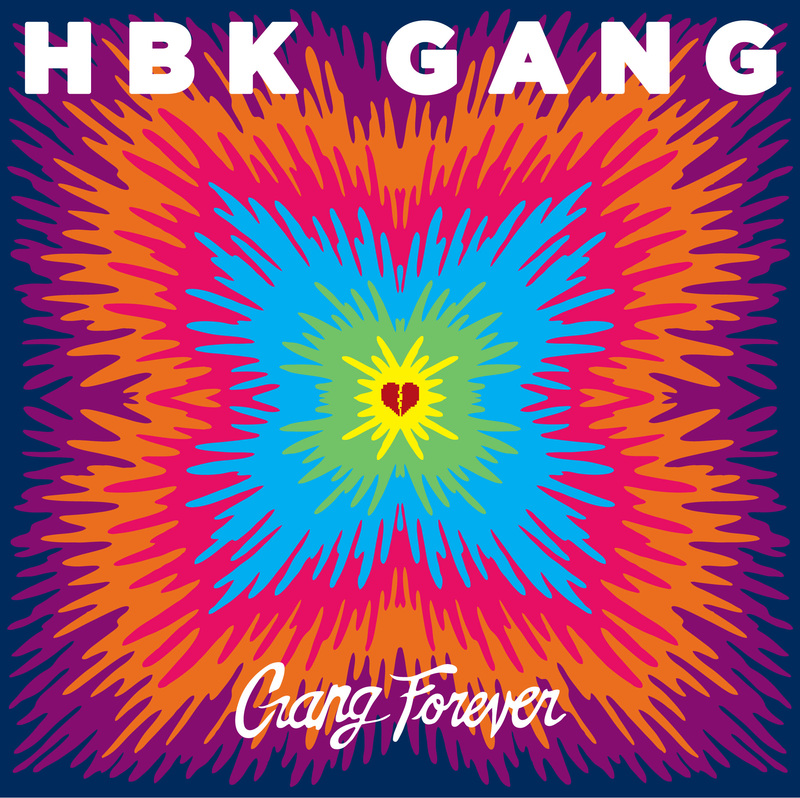 Also, HBK will release their debut mixtape, entitled Gang Forever, right before the tour kicks off via LiveMixtapes on August 12th. In celebration of the news, Su! and his HBK compadres have released a new video which follows the underwater antics of the crew in the pool at a backyard BBQ laying down verses over Wiz Khalifa’s “STU” instrumental, which The Invasion produced for Wiz’ Cabin Fever 2 mixtape. The track will not be on Gang Forever, which will have all original music.